I've discussed insecurities before, but have never mentioned my insecurity of my smile. My teeth are not by any means severely crooked but are not entirely perfect either. They're also not diamond white. As a kid, I consumed more sugary drinks than needed and a lot of the time was lazy in regards to brushing my teeth before bed. As a results, they started to get discolored. Ever since then, I've been wanting to get my teeth back to the natural white state. I've tried whitening strips in the past. And they did a decent job at canceling out a good amount of yellow from stains. However, there were some flaws. I found that the strips were not long enough to whiten the teeth farther back. Also, I found I had to keep whitening every so often to maintain the color. So, I wanted an alternative at home solution, and that solution was Smile Brilliant. 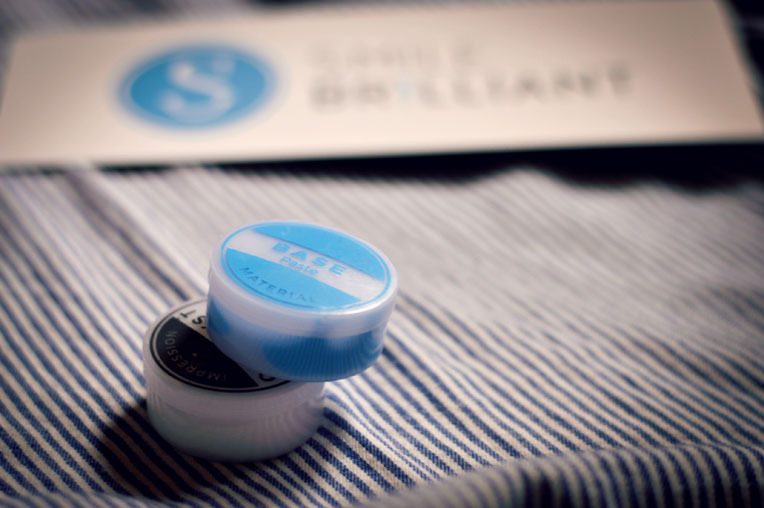 Smile Brilliant allows you to have your own custom fitted whitening trays and whiten in the comfort of your home. Previous to Smile Brilliant, the only solution for custom trays was at a dentist office. The cost of those was $500+; however Smile Brilliant is a fraction of the cost. Plus I have a discount code for y'all. Use the code katekoutures at checkout to receive 5% off your purchase. Like I said, this method of whitening allows you to do it at your own convenience. And it's incredibly easy. Smile Brilliant wants you to feel confident so they email clear instructions as well including paper instructions with your package. When you first receive your whitening package, the first thing you want to do is combine your catalyst and base by squeezing them together with your hands. Once the putty is light blue and no white spots are visible, spread out the putty in the trays as the diagram provided shows. Then stick the trays in your mouth and hold for 2 minutes. I was a little hesitant at first because I have a strong gag reflex...and I mean strong. I dread going to the dentist, especially when it's time for annual xrays. However, this was super easy to handle; I have no complaints! Once you mail off your impressions with your waiver and receive your finished whitening trays in the mail, the fun part begins! 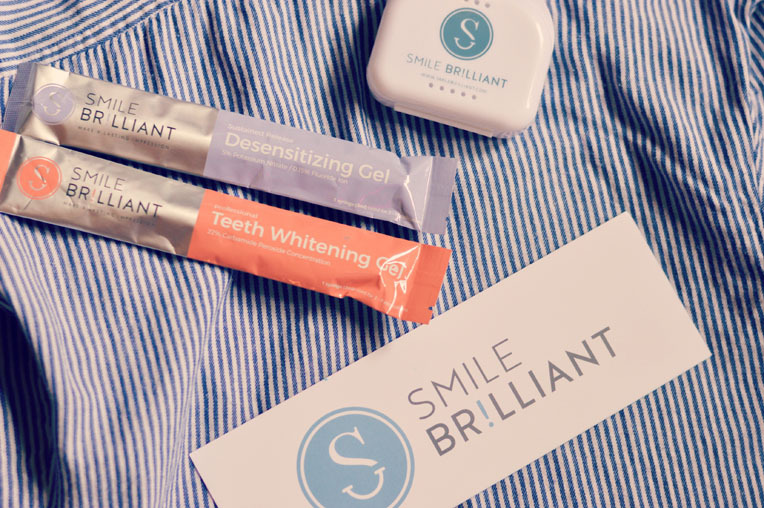 If you suffer from sensitivity, Smile Brilliant provides you with desensitizing gel that you can apply to your trays after whitening. I personally did not have this issue so I didn't feel the need to apply. However, if your foresee that being a possible issue I would recommend using the gel as well as reading these tips to put you at ease. 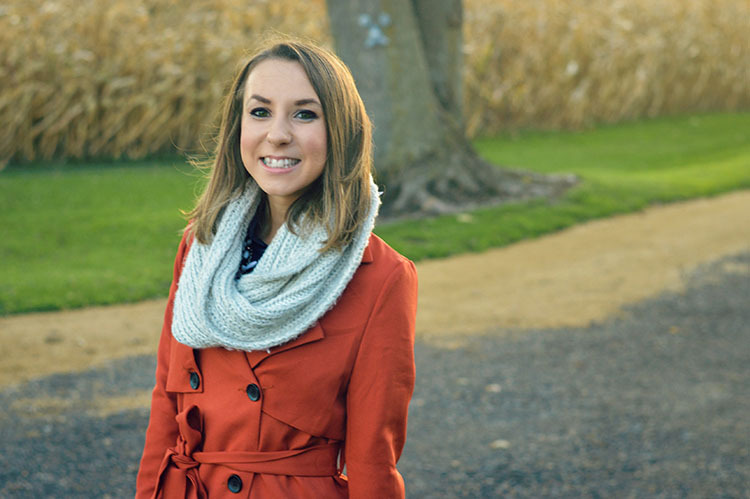 The whitening process is super simple. All you do is take your trays and fill them by using the whitening gel syringes. You are able to control how long you leave the trays in; it is recommended 1-3 hours though. I started off with 1 hour just because I did not know how sensitive my teeth would be. Like I said though, I did not experience any sensitivity, so I upped the time to two hours. At first I was not sure if the trays would be comfortable considering my gag reflex. To my surprise they were fine. I did find it a tad uncomfortable to have the upper and lower trays in at the same time. It was nothing not doable, but I did prefer to whiten them separately.I like the fact that you can't even see the trays on your teeth and are able to talk with them in. I was able to perform my everyday tasks and not even notice they were in. I normally put the trays in before my shower and take them out after I finish doing hair, makeup, etc. A cute case it provided to you for easy storing after you're finished whitening. 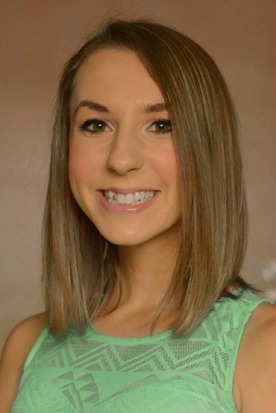 If you're more of a visual learner, feel free to watch Sarah's tutorial on the whitening process. Below are my before and after as of completing 5 whitening treatments. I'm impressed and loving the results. I mentioned that I prefer to whiten the tops and bottom separately. So I'm able to see the difference between the two sets of teeth instantly after I remove a tray. I have two syringes left, so I intend to continue to whiten my teeth in the future. 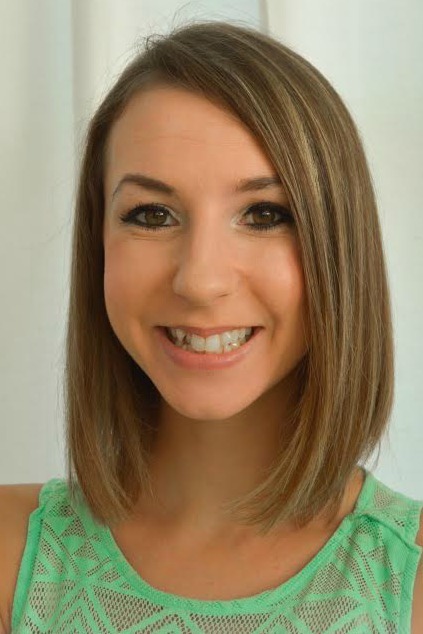 Overall, I could not be happier with Smile Brilliant's at home teeth whitening process. You may think that teeth whitening products only work for people who have naturally white teeth. However, as someone who limits their colored and sugary drinks, but still has discolored teeth this product has worked wonders. This product has not only worked for me, but others as well. If you're interested in obtaining your own at home teeth whitening kit, feel free to enter for a chance to win you own kit. All you have to do is enter your name and email here . The winner will receive a $139.95 credit which will entail them to receive 1 tray creation kit & 6 gel syringes of their choice (3 whitening and 3 desensitizing or 6 whitening). The winner will be chosen within 2 week of this post being published. Best of luck! Let me know in the comments what tips you have to keep your pearly whites sparkling. *This is a collaboration with Smile Brilliant; however all thoughts and opinions are my own.